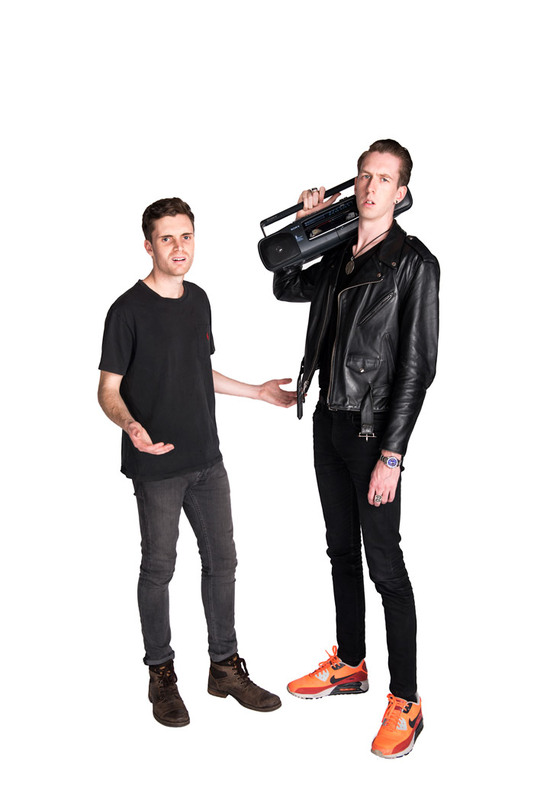 Luke and Lewis’ unmistakable, odd couple chemistry on radio and online has drawn the excited attention of industry insiders and Radio Today who identified them as Top New Talent for 2018. 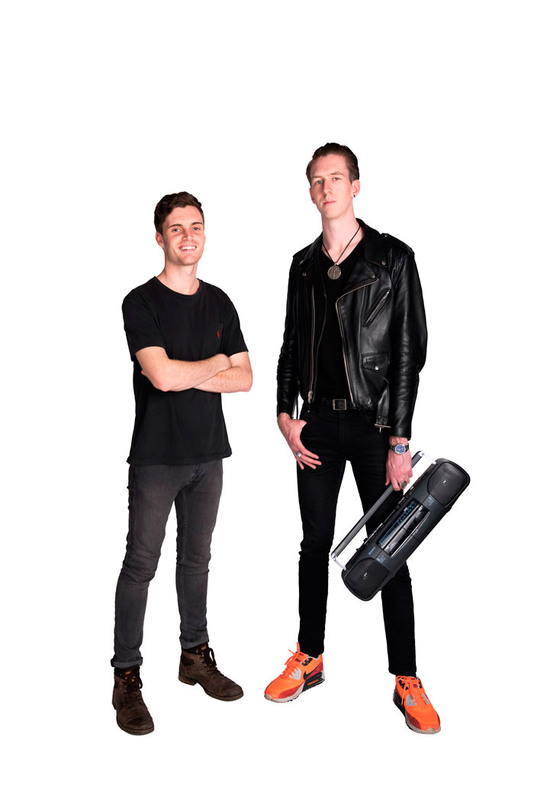 Co-hosts and best mates on FOX FM’s Sunday Nights in Melbourne, Luke Kidgell and Lewis Spears, at 22 and 24 respectively, epitomise the next generation of emerging Australian radio talent. The duo were the frontrunners of Southern Cross Austereo’s internal talent development unit known as “Hubble”. Hubble was designed to discover young audio personalities on the rise and invite the new talent to join the company to be nurtured and developed as the ‘ones to watch’ amongst the newest entertainers in the industry. The two multitalented radio presenters both started their careers as stand-up comedians. They met at an open mic night, and three years later, formed their popular radio show. The show successfully debuted on Triple M Modern Digital before moving on to their most recent position with FOX FM. Individually, Lewis is known for his provocative and fresh stand-up material and celebrated for his transparent and genuine connection with his audience, which translates into a loyalty that not many artists can replicate. 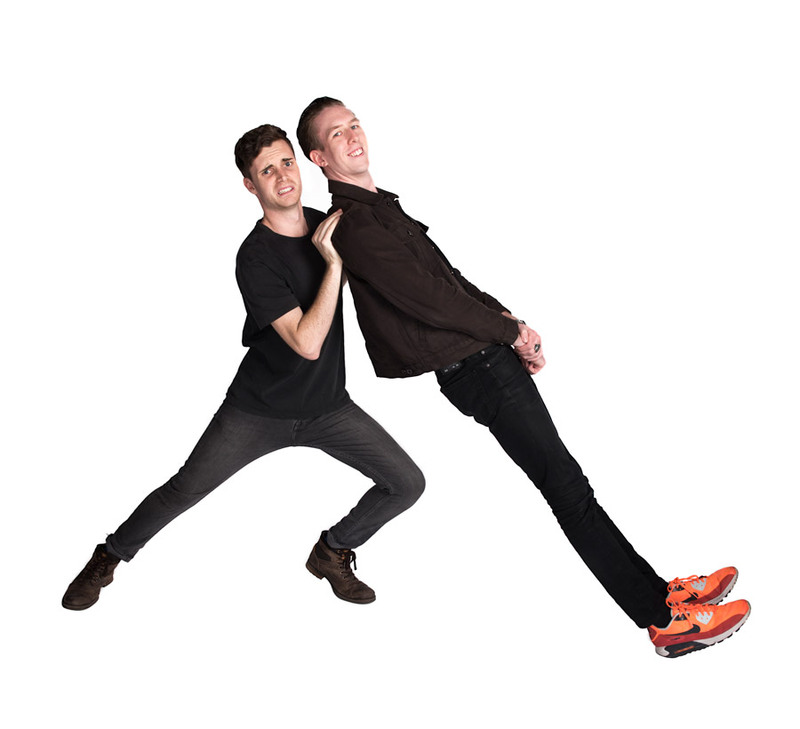 Luke has also established himself in the world of comedy having completed two sell out shows during the Melbourne International Comedy Festival and toured nationally with his popular show “You Don’t Own Me” in 2017 and again this year with “Because I Can”.